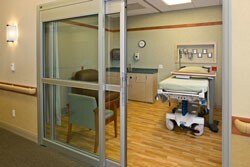 Day Surgery: A program designed for persons who require minor surgery, but do not need an overnight stay at the hospital. To find out more about one day surgery at Sidney Health Center, please download the Day Surgery Brochure located below. 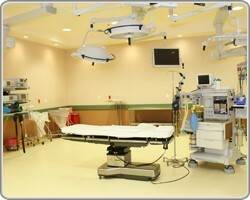 Many surgeries can be recovered in the Day Surgery Area and go home with family and special instructions the same day.